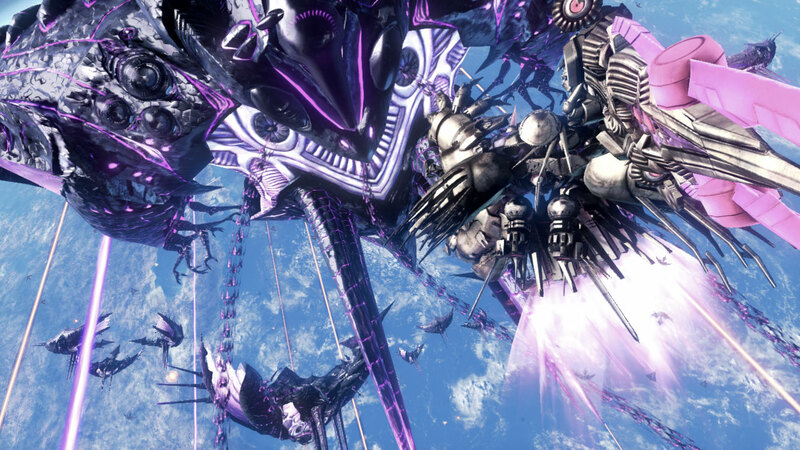 Xenoblade Chronicles X (XCX) is one of great potential for sure, but did it succeed in meeting up with the high expectations and hype flowing from Xenoblade Chronicles (XC)? Personally, I mostly enjoyed XC, though it had problems towards the end with the story getting too stretched out and odd. Anyways, I’ll try to cover as much as I can in the review without spoilers, and then later on I’ll be doing another article detailing more on what worked and what didn’t.